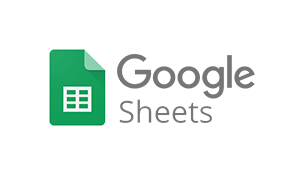 Add, update, store and share your data in Google spreadsheets anywhere, anytime, using Orderhive automation rules. Let you and anyone concerned have complete access to real-time information like new customers, sales, price change, invoices, pick lists, etc. With every incoming order or fulfillment process, you can save sales, product or customer data into a sheet that can act as a real-time reference point for you or your team. Create spreadsheets to save different databases or inputs from Orderhive, that can be shared with different teams to have them view, edit, chat or comment in real-time. Automation triggers in Orderhive help you create multi-sheet spreadsheets to save necessary data and update it by adding relevant rows/columns based on regular business updates.